Poor Yellowtards. 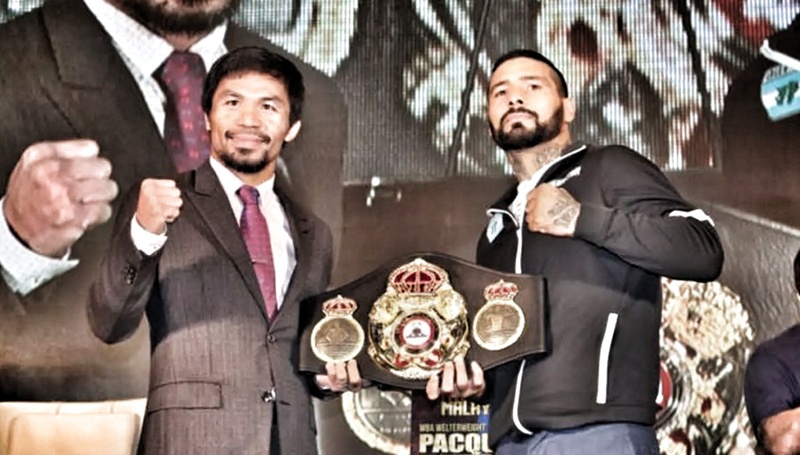 They are in a conundrum following the victory of boxing champion and Philippine Senator Manny Pacquiao over Argentina's Lucas Matthysse in today's championship bout for the WBA welterweight title. Yellowtards are torn between doing the Filipino thing congratulating Pacquiao and their aversion to his person because of his poltical loyalties and conservative views on human sexuality. The latter is particularly interesting when one considers how many Yellowtards are "prayerful" devout Catholics who, according to the dogma of their chosen religion, are also obliged to toe the Catholic line and refrain from any show of tolerancy for homosexuality. This is a key underlying reason why the Yellowtards are failing in a world made more transparent by social media. Inconsistency is more easily called out and one's hypocrisy more easily made evident.